Babbling Brooke: Upcoming Posts - 2 great Christmas gift ideas! I have two great posts coming up soon. 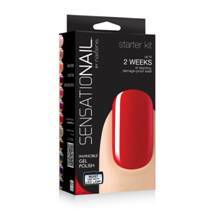 Tomorrow I will be reviewing the SensatioNail at home gel nail kit - a great Christmas gift! The SensatioNail kit allows your to achieve salon-quality nails easily at home. I'll have photos and information tomorrow! Next week, I will be reviewing the Spa Sonic Skin Care System Face and Body Polisher. 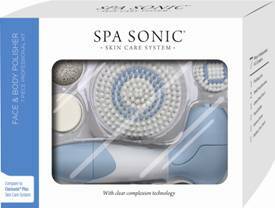 Through January 15th, the Spa Sonic is specially priced at $45 at Target (normally $65). The Spa Sonic exfoliates, cleans, and smoothes skin, but costs significantly less than the leading brand. To purchase the Spa Sonic, visit Target.com. I'm looking forward to your review on spasonic.